The Swix X-Fit Strap has been designed and developed in collaboration with the top World Cup Biathlon athletes in order to provide a high performance strap that is easy to get in and out of. The X-Fit strap has the performance of the Pro Fit 2/Triac 2.0, but with a much easier entry and exit system. 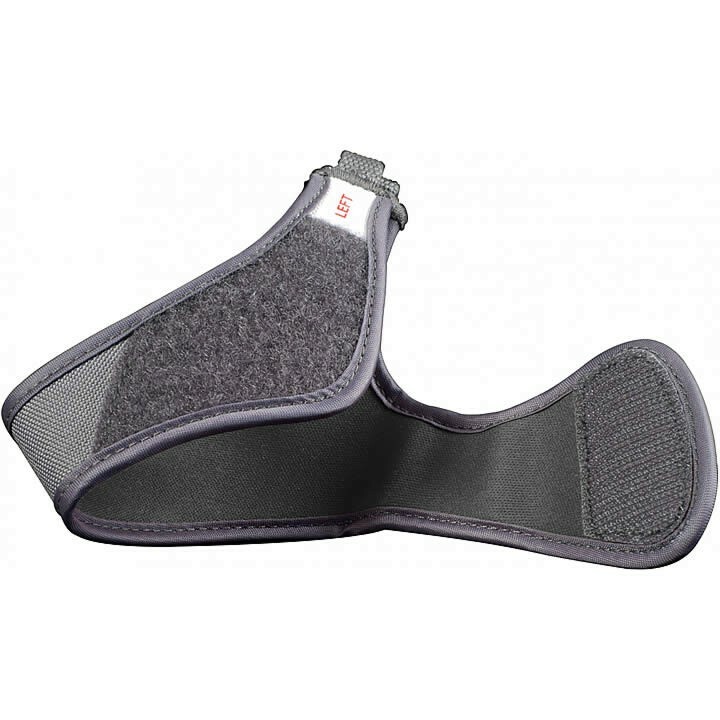 The strap contains neoprene pads for comfort and a solid layer of nylon on the outside for maximum durability. This combination allows for efficient power transfer during skiing, while maintaining optimal comfort. These are easy to adjust, the extra large fits very well and, unlike my Fisher straps, the velcro attachment does not ever let use. Will they work with the Triac 2.0 pole? Thank you for your inquiry. Yes, the Swix X-Fit Straps will work with the Triac 2.0 pole. If you have more questions about the compatibility of these straps please feel free to give us a call and ask for the Nordic experts. They will be able to answer any other questions you may have. The number here is (802)-658-3313. Do these work on any pole? Thank you for your inquiry. The Swix X-Fit Straps will fit on most poles but definitely not every pole. If you would like to send an email with a picture attached to info@skirack.com we would be happy to check on the compatibility. Otherwise please feel free to call the store and ask for our Nordic experts. They will be able to answer any questions you may have. The number here is (802)-658-3313. What are the measurements of the L and XL? My poles came with a M strap but I can't get it over my heavy gloves. Thank you for your inquiry. The Swix X-Fit Straps are somewhat difficult to measure because you can make them tighter and looser using the Velcro. We have measured the section you place your fingers threw when the strap is laying flat. It looks like the medium measures 10cm, large measures 12cm, and extra large measures 14cm. 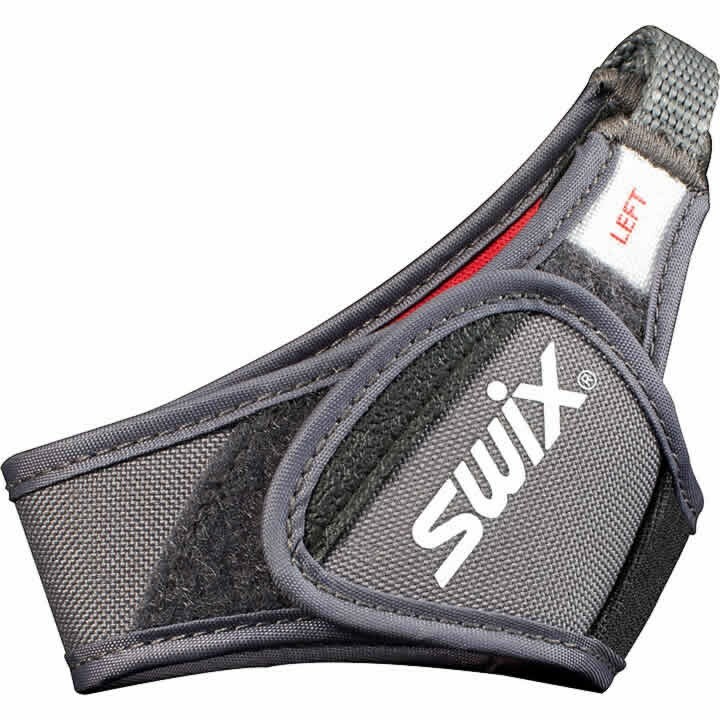 Our Nordic experts have suggested trying the Swix Biathlon strap since you are having issues fitting a heavy glove. This strap can fit much heavier gloves. If you type the sku# 29901024 into our search bar on the website you will find the strap. If you have more questions about straps please feel free to call the store and ask for our Nordic experts. They will be able to answer any questions you may have! The number here is (802)-658-3313.